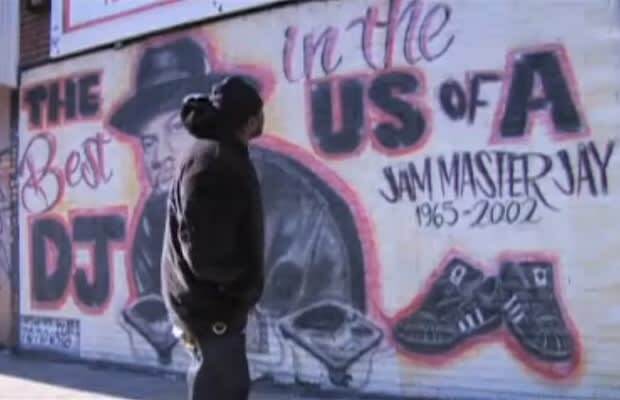 Stephan Watford's and Guy Logan's documentary is one part tribute to Jam Master Jay and one part murder mystery. Throughout its duration, as much gets devoted to praising the Run-DMC disc jockey as attention is paid to delving into the fateful night when he was shot in his Queen's recording studio. As such, every interview subject (running the gamut from Rev Run and Russell Simmons, to Jay-Z, Mary J. Blige, Ja Rule, 50 Cent, LL Cool J, Method Man, Swizz Beatz, and Kid Rock) serves to not only give insight into Jay's life and legend, but also his untimely death. Piecing together the facts may prove fruitless, but you're still left with a real sense of Jam Master Jay's remarkable impact on hip-hop, and, undoubtedly, a serious case of 1980s nostalgia.